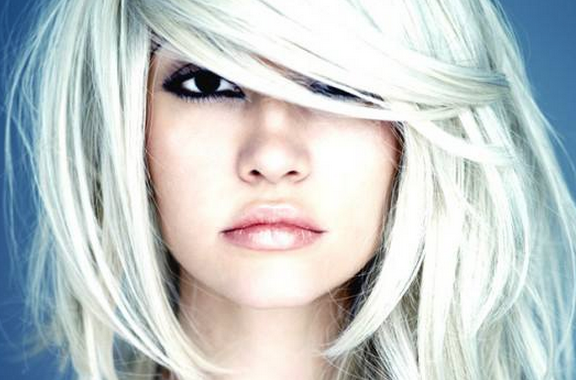 Madison Hair & Beauty are a salon producing talented professionals. Located in Edinburgh West, this friendly salon offers all clients a pleasant experience. Madison Trainees are trained through "Mentor" giving them the best training available. Our Stylists are driven by being the best in the trade continually adding to their professional development by increasing industry knowledge through training courses. Our Beauty Therapists are also fully qualified in all aspects of professional beauty treatments. We strive to give our customers a 5 star service. We are a Paul Mitchell branded salon, have free parking and also offer great coffee. We look forward to welcoming you to Madison Hair & Beauty.